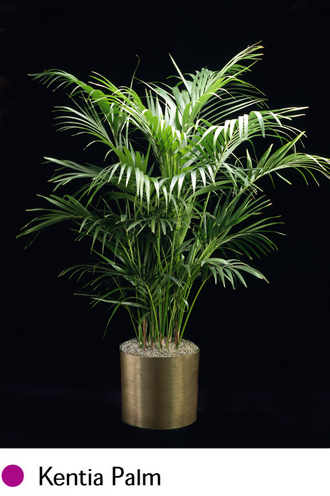 Providing and Maintaining, with a full replacement guarantee, tropical green plants and planters for Professional, Commercial and Industrial Accounts since 1979. 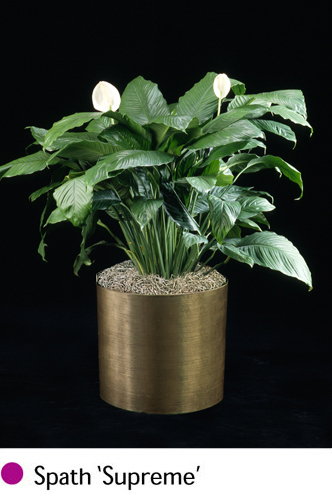 Plants add to the professional look of any office while providing beauty and a sense of luxury. 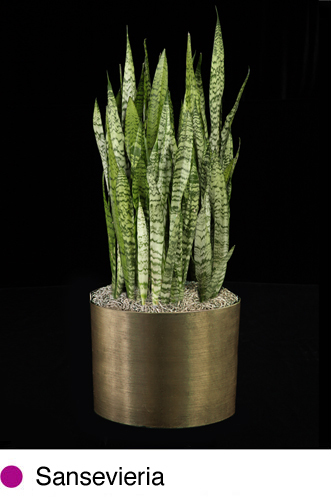 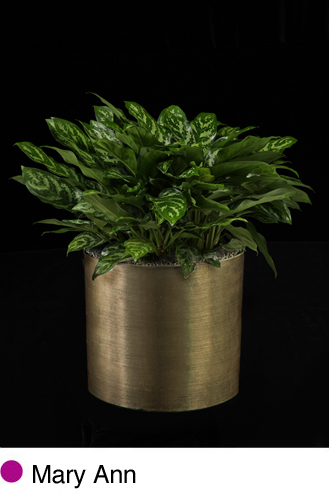 Plants are an excellent source of oxygen, they act to filter the office air, help in control excess sound, and make any work environment more pleasant for both staff and visitors. 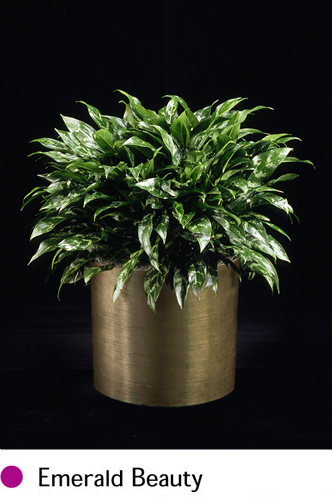 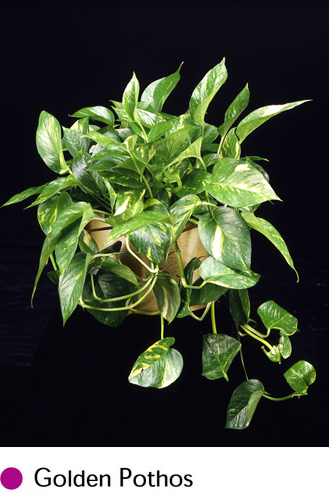 Greenleaves offers a full array of low, medium and high light plants. 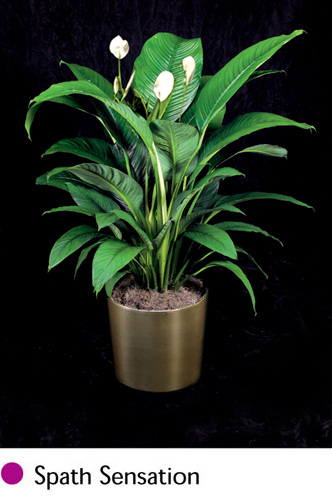 Please refer to our foliage page for a look at our image gallery, and many of the plants we can offer. 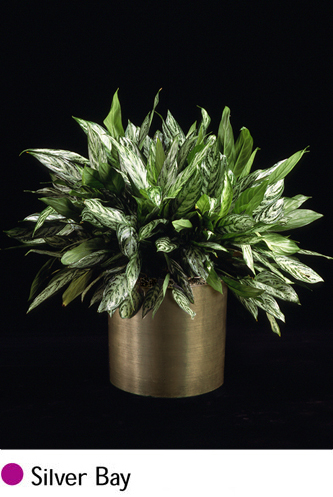 See our picture gallery for low, medium and high light plants.